Work with our experienced wedding planners to ensure every detail of your wedding day is ideal, from the venue to the food to the tiniest décor details. 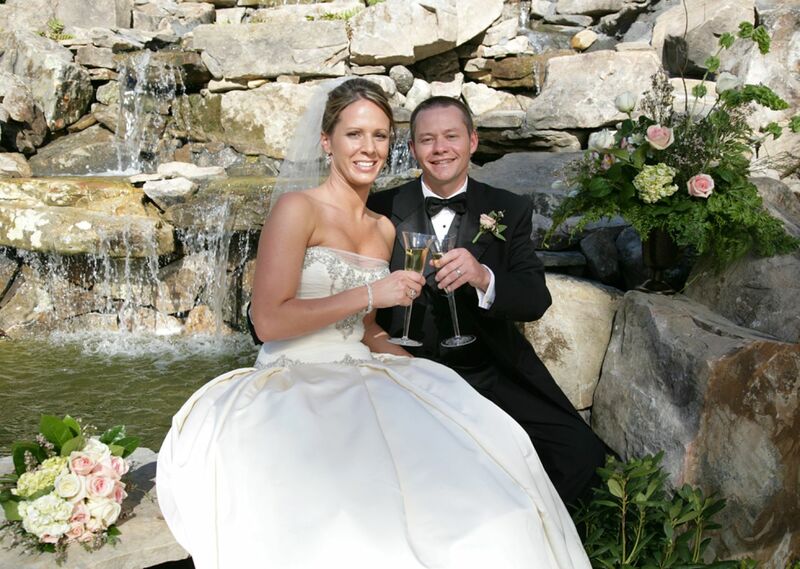 Your wedding at RiverStone Resort will be filled with pleasant memories and fun with friends and family. RiverStone can provide specialty food service for your reception, rehearsal dinner or celebration, including a wide variety of delicious dinner or buffet selections. We offer a variety of other pre-event services to help you prepare for the big day. We can put you in contact with Pigeon Forge florists who can arrange incredible bouquets, corsages, tabletop arrangements and photo backdrops, or help make arrangements with a local minister and wedding photographer, if necessary. RiverStone Resort offers spacious condos perfect for wedding guests and members of the wedding party. While staying at RiverStone, guests can enjoy relaxing spa treatments, explore area attractions and set out on group adventures to the Great Smoky Mountains National Park. To start planning your Pigeon Forge wedding or celebration, please submit an RFP/Inquiry.